Do not hesitate to contact if you have some project in mind. We will insight some lights & unicorns there. Kilian Miata is a painter from Argentina. 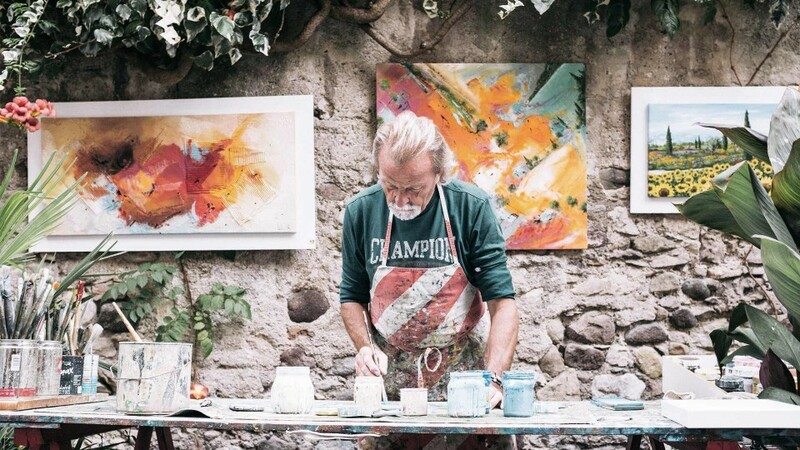 He works in his little studio-home for galleries around the world. His work has been featured in the most important galleries in the five continents. Also, Kilian is one of the most recognizable painters in our time. Doing great since 2011 from Argentina.